We have an experienced team of translators and interpreters that specialize in the medical field. Our linguists are fully qualified, native-speaking specialists, who know these industries inside out and are up-to-date with the latest terminology. Each translation will also be NAATI certified. If you have any questions about our medical translation services or need to translate a medical document, please feel free to contact us by email or call 1300 244 148. We know that when it comes to Medical translations, there is no margin for error. 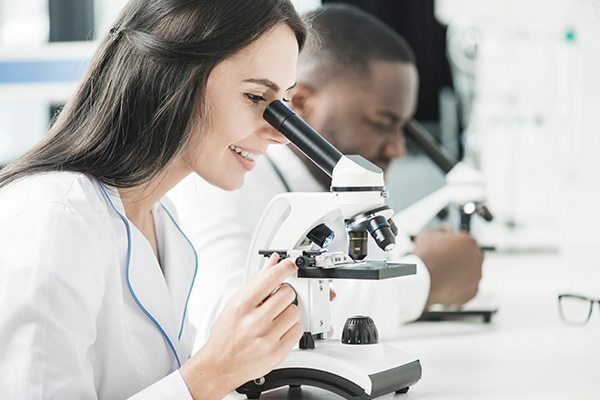 Whether you are translating clinical research documents, regulatory submissions, manufacturing or marketing and packaging we ensure accuracy of each translation by using specialised translators and interpreters in the medical field. Each translation is then proofread by a second translator. Expert legal translation of documents such as tenders, contracts, court documents and more. Corporate translation includes the translation of company presentations, emails, websites and more. We provide multilingual typesetting of brochures, presentation and more into over 150 languages. We provide technical translations of documents including data sheets, specifications, product labels and more.